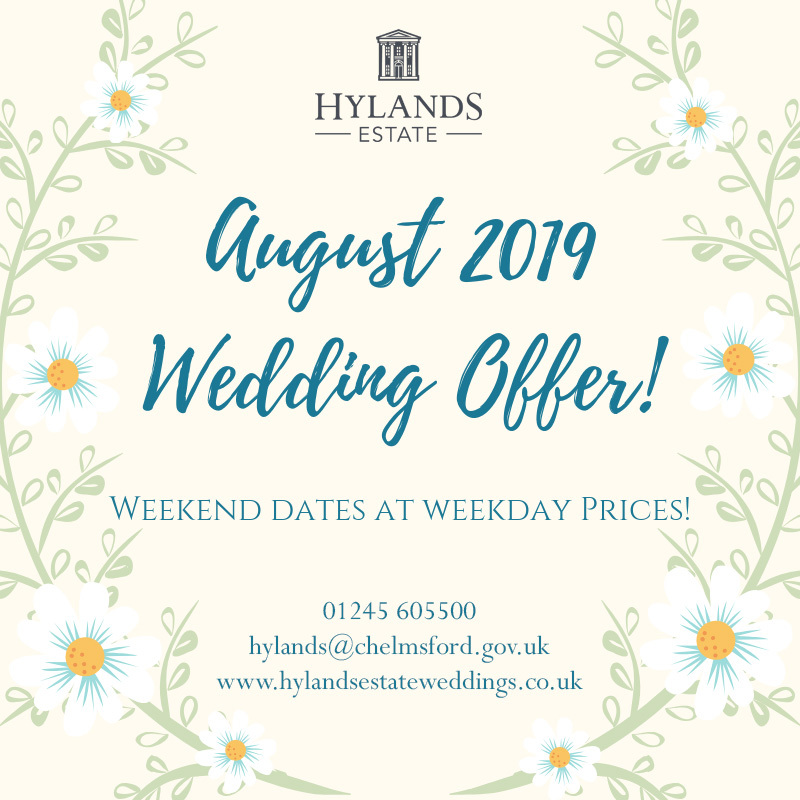 Hylands Estate, Essex, Wedding Planner, Tamsin Beeson, recently gave her advice on catering plans for a couple’s big day to Hitched.co.uk. A popular trend at Hylands during the summer months has been light and refreshing afternoon teas. Here the tables have been decorated with flowers and tea lights, delicate and colourful crockery and antique style cutlery, which is a great way to get over the very popular vintage theme. 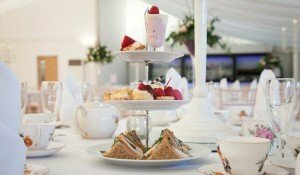 Caterers can always add a gourmet twist to a traditional English tea – beautifully iced cup-cakes, finger sandwiches with exotic cheeses, mini-cakes, lovely berry meringues and savoury as well as sweet scones. Also during the summer months a hog roast or barbeque are popular, especially if they follow a lighter afternoon tea reception, and are a great way for evening guests to also enjoy a little more too. But a definite new trend is ‘his and her’ menus with the bride and groom opting to choose their own special meals for their big day. Here grooms are happy to plump for more home comfort style food, such as pies, sausage and mash etc, whereas the girls tend to choose fish or a lighter option.